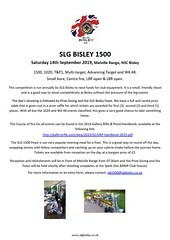 The 2018 Scottish Gallery Rifle and Pistol Championship will be held over two weekends at two different venues. 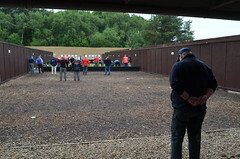 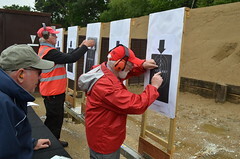 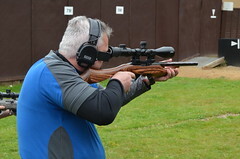 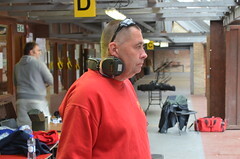 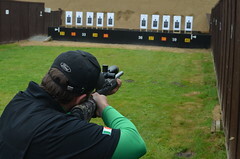 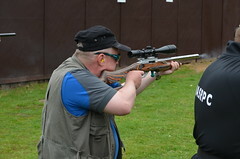 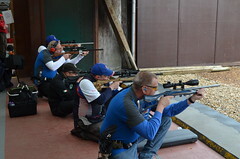 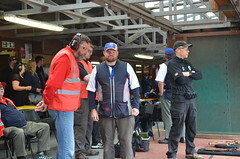 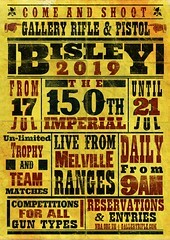 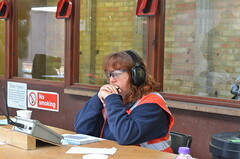 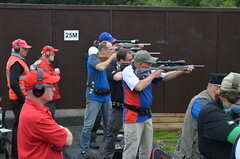 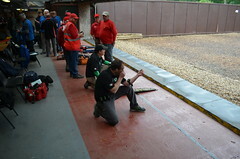 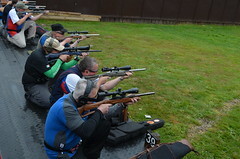 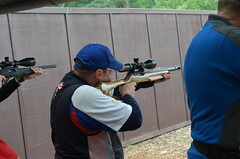 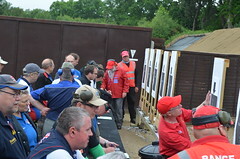 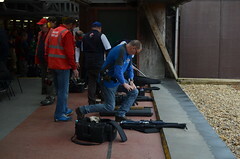 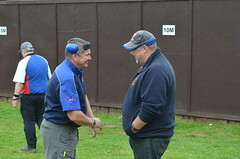 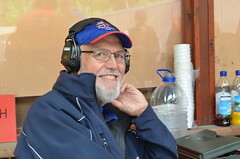 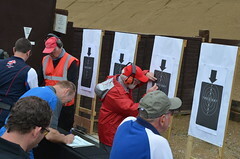 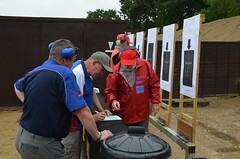 The event will commence on the 13-15th July at Joint Services Pistol Club’s Colmsliehill Range where a series of short events will be held and the Championship will conclude with the 1500 plus additional short events on the 11-12th August at Drums Links, home of Aberdeen Full Bore Gun Club. 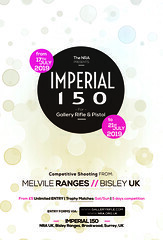 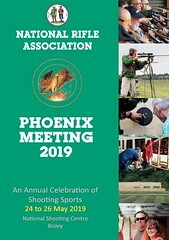 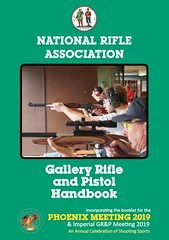 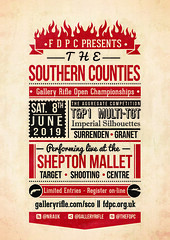 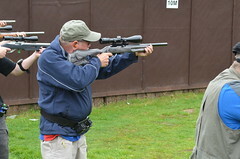 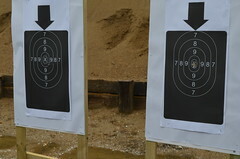 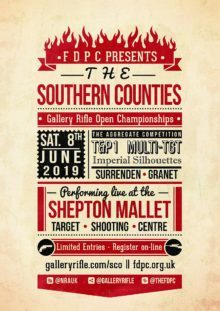 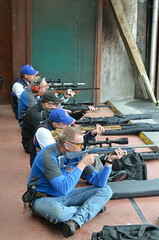 This registered event is open to all shooters. 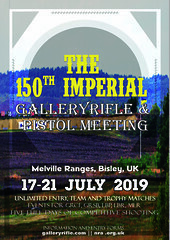 A friendly “for honours” 1500 match held between Scotland and Visitors is proposed for the weekend at Drums for CF and SB teams. 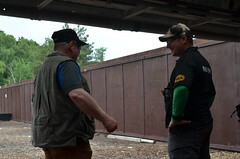 This match will be arranged and discussed further between Team Captains. 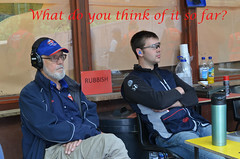 #1 | Written by Lara Bestwick about 1 year ago. 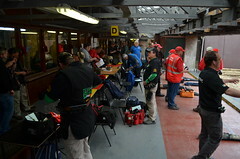 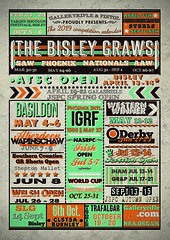 Online entries will be available shortly throrugh the STS website.